We welcome patients with additional needs and have facilities for wheelchair users, including a ramp and access to a downstairs surgery. If you are anxious about visiting the dentist, we are able to help you overcome this problem. Please contact us for more information. 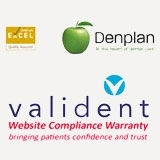 Our practice fully complies with the Data Protection Act 1998. 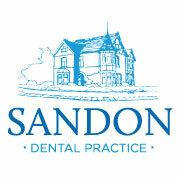 It is registered with the Information Commissioner's Office as Sandon Dental Practice, registration number Z5082338. Our practice data controller is Dr Simon Batey. To download the ICO guide to data protection please click here. Please click here to view our practice complaints policy. Our practice is registered with the Care Quality Commission (CQC) and was successfully inspected in 2013. Click here for our inspection report.